Had to have this string custom-ordered for my steel guitar. I'm switching over to a C6 tuning and needed this 0.018 gauge to make it feel right and tight. 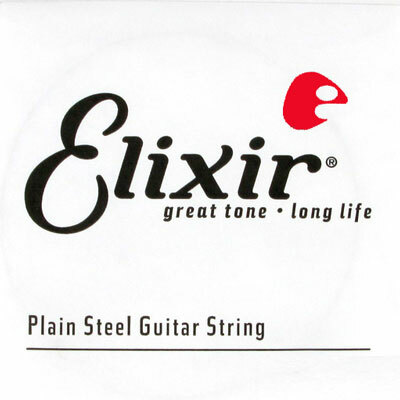 Plain Elixir strings sound good, feel good, and won't rust, so I don't have to worry too much about them going dead.